Here at Holyrood Media City we offer quality Childcare and Early Education for children from birth to 5 years of age. Situated in a spacious and modern property in MediaCityUK, we are a great choice for families who work in and around Salford Quays. We have ample parking allowing for easy drop off and collection. Find our nursery here. Our nursery is an established and respected Centre for Early Year's Care in Salford and has developed a strong reputation for delivering quality and meeting the needs of individual children and their families. 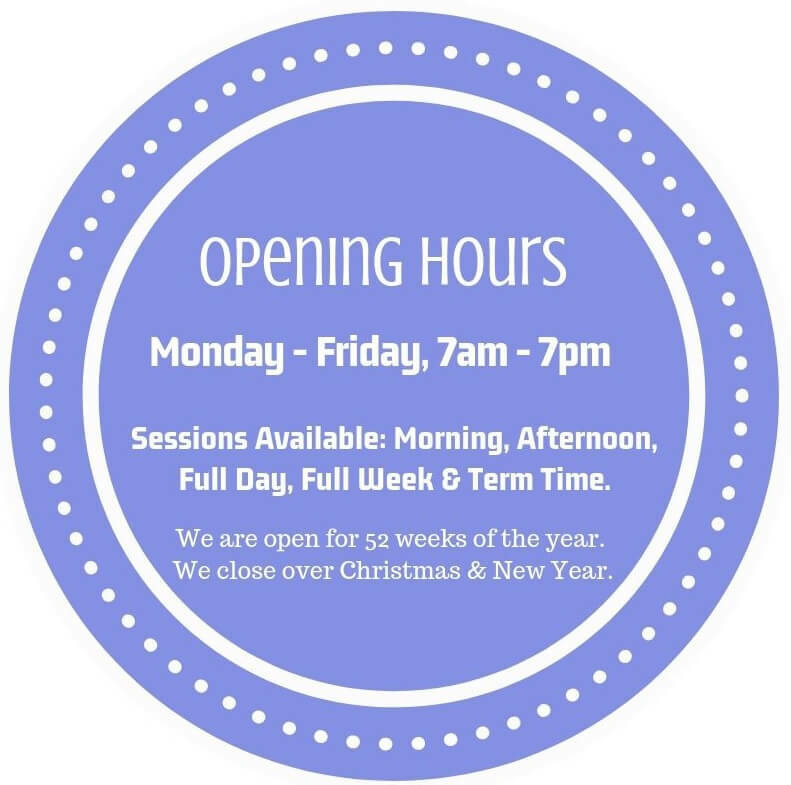 Our nursery provides discounts for all MediaCityUK employees and we also offer an Emergency Services Discount to those working in the public sector. We accept all childcare vouchers and offer 2-5 year old funding. Our spaces can fill very fast so we do recommend you enquire as early as possible to ensure you get the sessions and start date you require. To get a real feel for our nursery, we would highly recommend coming to visit our nursery and see for yourself! Our Nursery Manager would be delighted to give you a guided tour, introduce you to our staff and answer any questions you may have. If you would be interested in arranging a viewing, simply call us on 0161 872 0663 or complete our book a viewing form to confirm your viewing. Our Nursery Manager, Laura Clay, has a professional qualification in childcare and over 10 years experience working with children of all ages. Being a mother herself, Laura knows the importance of incorporating the perfect balance between education and fun into each child’s nursery experience. Laura's staff support her in ensuring our nursery provides a safe and stimulating learning environment for children to develop and thrive. We are thrilled to hold a number of awards and accreditations including; Health Promoting Golden Apple Award, Physical Development Stars, Nursery World Award Winner, Day Nurseries Top 20 Nursery Group 2018, Member of NDNA and Investors In Young People Gold Practice Award.